You are talented, creative and thoughtful. You apply artistry and skill to create a unique and beautiful object because you love doing it. But you also want to make a living from your craft, and you can. Your craft can support your life. It can pay all of your bills. It can pay for your insurance and retirement benefits. It can pay for investments, travel and college funds for your kids. Your craft can do what any decent “normal” job can do. This book will not tell you how to run your business. It will not give you detailed instructions on how to sell your work. What it will give you is a recipe to make your craft pay. This recipe is a new, solid foundation for the time you’re already spending on your craft and on growing your business. You will develop a sharper focus on what you want, and what your customers want. You will find new opportunities to bolster your business, you will connect more consistently with the people who will help grow your business, and you will plan for the kind of success that will take you into your retirement. The steps are simple and easy to accomplish, but the combination of the routine is magic. I was raised by a full-time crafter, and I am nearing the ten-year mark as a full-time crafter. My husband, Ben, and I create metal sculptures and furniture from reclaimed materials in rural Pennsylvania. We have three young children. Our business pays all its own expenses and all living expenses for a family of five. It also funds business growth and future business opportunities. I made one resolution at the beginning of this year: be more useful. This book project is a result of that effort. 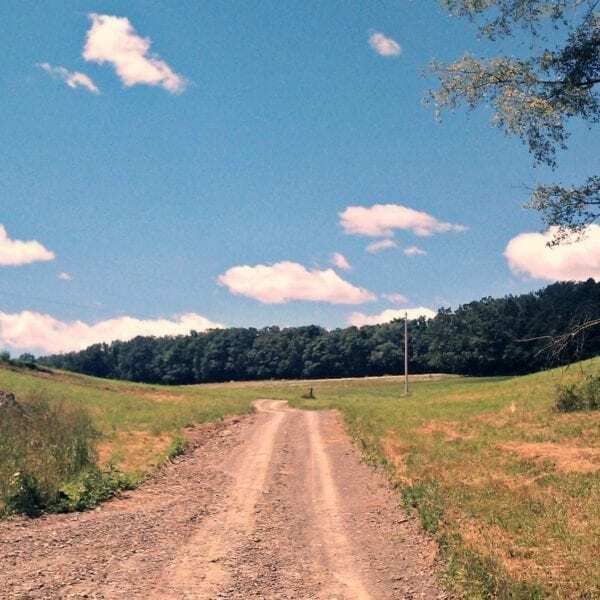 Do you need help finding the right path for your creative enterprise? I can help. I offer one-on-one consultations. After purchasing, please send me your shop link(s). I will spend two hours reviewing your shop and making recommendations, and send you a detailed written assessment. Once you purchase, I will confirm your consultation and let you know when you can expect my reply. I am looking forward to working with you. I am Kate Gatski. My husband, Ben, and I create sculptures, tables and home décor in a rural shop in Pennsylvania. We established our business, Gatski Metal, thirteen years ago and have been selling on Etsy for six years. We support our family of five solely from this business. I was raised by a full-time craft artisan. 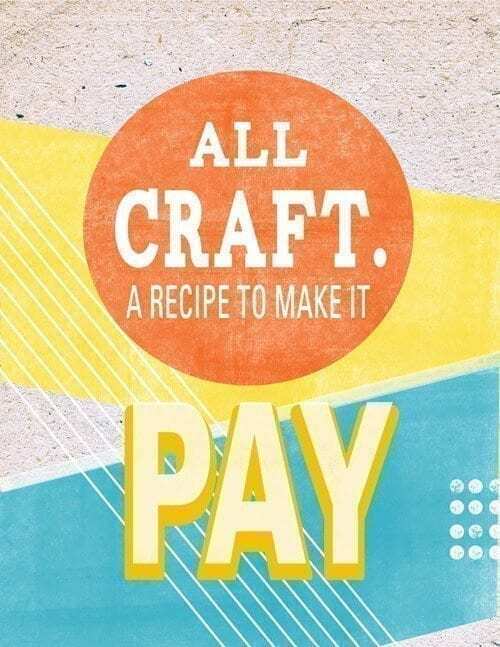 I am the co-author of, “Starting an Etsy Business.” And, I self-published the "All Craft, A Recipe to Make it Pay" ebook.